Learn to say a lot without writing too much. Real estate on a resume is limited. When you only have one to two pages to show why you’re the perfect candidate for a position, you don’t want to waste any space. So, how do you make your resume impactful while keeping it within the page limit? Keep it concise. In order to do this, your first step is to omit any information on your resume that does not add concrete value to you as a professional. This includes fluffy statements and flowery language — though they may sound nice, they don’t actually contribute much to your candidacy. 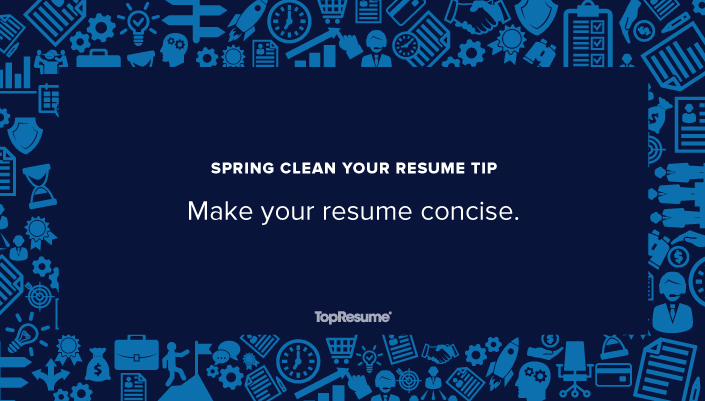 Once you have edited your resume to include only the necessary elements (like work history and skills), it’s all about formatting. 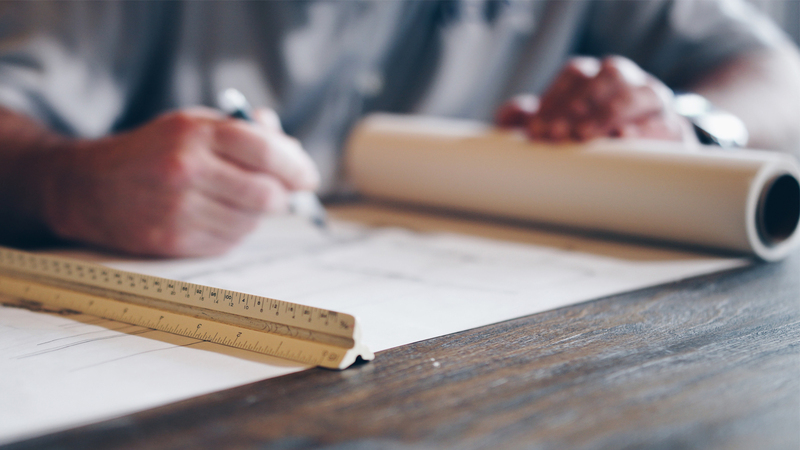 How much detail you include for each position will depend on your amount of experience, so take a look at this article by TopResume’s career advice expert, Amanda Augustine, for more information on how to make your resume concise while keeping it impactful. Submit your resume for a free resume critique and find out if your resume is concise enough.